The DOJ didn't even tell the Trump campaign that they were looking into some Russian spying and to be aware of it. Now he will make up fake shhiit and charge everyone that's on TrumPOS hit list. Nobody knew if Trump colluded or not. There were a lot of reasons to believe he did, but the correct strategy was to not make a conclusion either way, NOT to simply adopt whatever position best suited your personal political interests. A lot of people including myself wanted Trump out so we were HOPING that he was guilty, and SOME news sites used all of the numerous revelations about the investigation to feed that hope. But suggesting the other side was motivated by an interest in the truth or were being objective is absurd-- they didn't actually KNOW that Trump wasn't guilty (we still don't know that, BTW), they just WANTED him not to be guilty because obviously if he was, it would be bad for them and bad for their agenda. I really don't think that anybody with a brain is going to mistake FOX news for actual journalism any time soon simply because they took a gamble that paid off. They were not being objective, and the idea that they have ever been or ever will be objective is laughable. I also want to point out that plenty of left-wing journalists-- Glenn Greenwald comes to mind-- thought it was a huge mistake that the media was pushing this Russia story precisely because it had so much potential to blow up in their faces... and meanwhile Trump and the GOP were pushing an evil agenda that was a much bigger story. 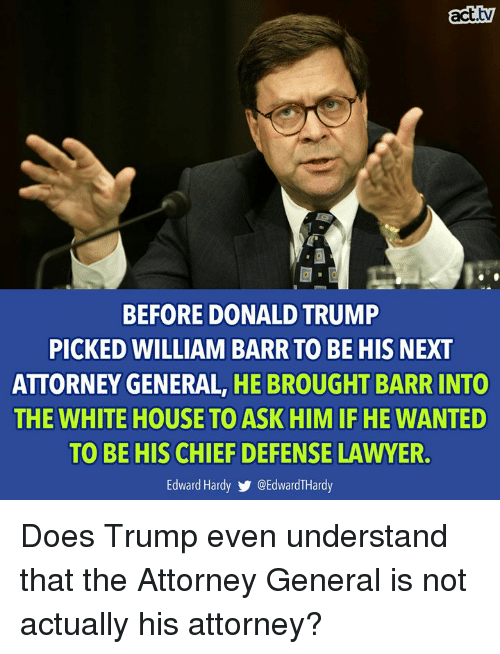 I don't know if that's true, but I will say that if it is, Barr is probably one of the most dangerous people ever to involve himself with Trump. I didn't for a second take Jeff Sessions seriously... but Barr conducts himself with a sort of steely reserve that makes him more credible. He's sketchy as fuk but if he can make Iran-Contra go away, he can make this go away too. We lived through Hoover. We'll live through Trump's attempt to use the U.S. government as his personal cash machine. LOL ! I guess Toldya (and a few others) not only have TDS, but BDS. You have a derangement syndrome that isn't even connected to anything in particular. I think it's more important to understand that if there was some sort of protocol breach, it doesn't mean the whole investigation is a sham or that Russia didn't interfere, but gambling your credibility on a hunch about Barr being 'dirty' has a lot of potential to blow up the same way the Russia thing blew up. I don't think the FBI is totally free of corruption or that they should be protected at all costs, erven if it means Trump is going to take it and use it to spur on the deranged conspiracy theorists like the ones on this board. The hyper-partisan 'post-truth' thing he has created makes it really difficult to be objective about everything because it does put us on the defensive, but if we don't learn from our mistakes on this Russiagate thing, it will be harder to be better than they are. ooooo ... what a zinger. Well, it's not my best but compared to your mindless parroting of RWNJ talking points as if they make you awesome, I think it still puts me ahead of you. The Steele dossier was partisan, but it wasn't fake. I am definitely not defending Trump or Barr, just saying that making everything about who is corrupt and who isn't probably isn't going to be a good thing for either side. It does scare me that Trump seems to be hiring and firing over and over, trying to find people who are cruel enough to carry out his true agenda and people who are smart and credible enough to sell it to the people. This on top of going after the courts, changing the laws to make it legal, while undermining everyone and everything that stands in his way. BUT this Russia thing isn't going to win in 2020... and improving voter turnout in 2020 is probably the only option available. It's not what he is making go away that should concern Democrats. It's what the sedition investigation will bring to light. Much of it is already known but dismissed as conspiracy theories. I have seen some pretty serious men say the facts are damning and go all the way to Obama. He will be sheltered in the interest of public welfare. 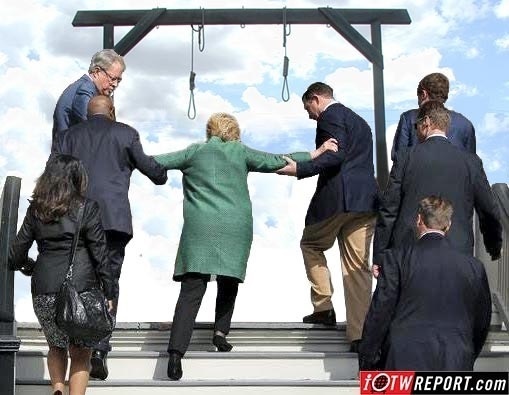 Hillary might not fare as well. I have a feeling this is going to blow up in your face the same way Russiagate blew up in CNN's face. Perhaps. In the end it might be all for nothing. No collusion, no abuse of fisa or unjustified spying. It's possible. The investigation was totally justified. I don't know if you were following the story or just blocking it out like the other 'conservatives', but there were a lot of connections between Trump and Russia, Page and Russia, etc. It wasn't the first time Page was under surveillance or investigated by the FBI.... the idea that this time he was totally innocent or unfairly persecuted seems way off to me. What I am worried about is them finding some minor protocol issue that the RWNJ media can manipulate into more fuel for their divisive 'deep state' conspiracy narrative. As I said, journalists like Chris Hedges and Glenn Greenwald kept their integrity throughout the Russiagate thing, and I would like to see more of that in ALL journalism . All of these partisan conspiracies are distracting us all from the real issues... there are much deeper concerns that we should have-- about Trump, about the people in power, about the direction the country is going. I feel the same way about anthropogenic climate change. The debate isn't honest from either side. One side is treating science as a religion, the other prone to conspiracy. The truth is man's impact on climate is minuscule in comparison to natural forces. 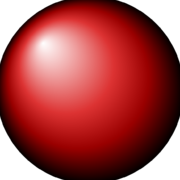 We would have to reduce our population to 1 billion and convert to nuclear energy to have a hope of returning our output to pre industrial levels. The truth is man's impact on climate is minuscule in comparison to natural forces. We would have to reduce our population to 1 billion and convert to nuclear energy to have a hope of returning our output to pre industrial levels. Sorry, no, that's not the truth. Climate change denial and inaction are what you get when a Texas oil man successfully becomes president for 8 years. The same people who are painting the libruls as hysterical or freedom-hating because they believe NASA were doing the same thing for second hand smoke in the 70s, 80s and 90s. I don't know if you remember Morton Downey Jr. or not... his thing was mocking libruls and telling people he could smoke as much as he wanted wherever he wanted because this is America. Before he died of lung cancer, he apparently changed his mind. It's not about reducing the population... there are a lot of things that we could be doing that we aren't because of a deliberate effort to keep us all dependent on fossil fuels and avoid facing the problem. Wow! You’re just piling on the insults.